This site uses modern HTML5 features and may not render correctly on earlier browsers. If you use Internet Explorer, version 11 and later is recommended. 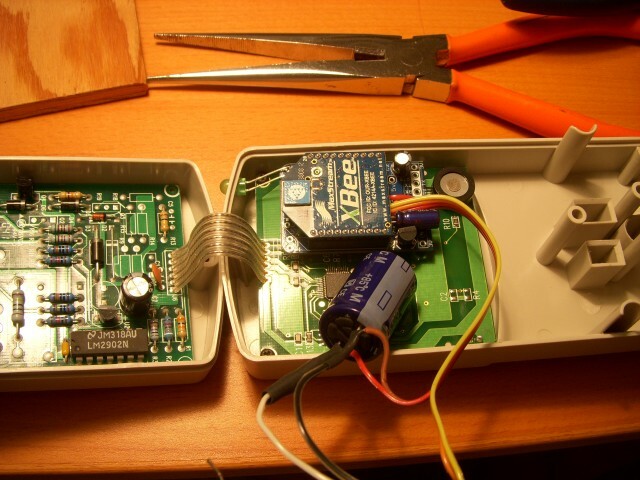 The Tweet-a-Watt was one of the first projects I built from an article in Make magazine. I've since built many more. It also introduced me to Limor Fried and her company Adafruit. 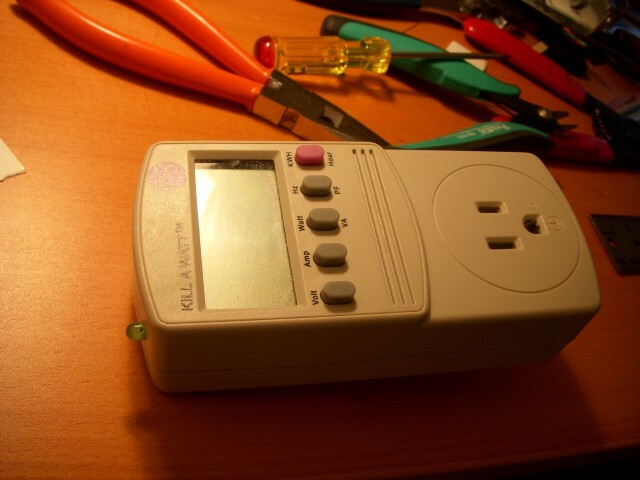 It turns out I already had the very Kill-a-Watt unit in use which was to be modified for the project. So mostly I needed the XBees and some other parts. The full Adafruit tutorial is here. The XBee was a tight fit in the case but everything turned out very well. Even the green LED practically looks like it belongs on the original Kill-a-Watt. I've used the Tweet-a-Watt in various ways moving it around to monitor different devices at home and at work. I've also gone on to use XBees for other short-range wireless applications around the house.